Malaysiakini : COLUMN | There is a Malay expression, "Bapak borek, anak rintek". The latest adaptation, is "Bapa borek, anak rintek, cucu pun dua-kali-lima" (like father, like child and grandchild). 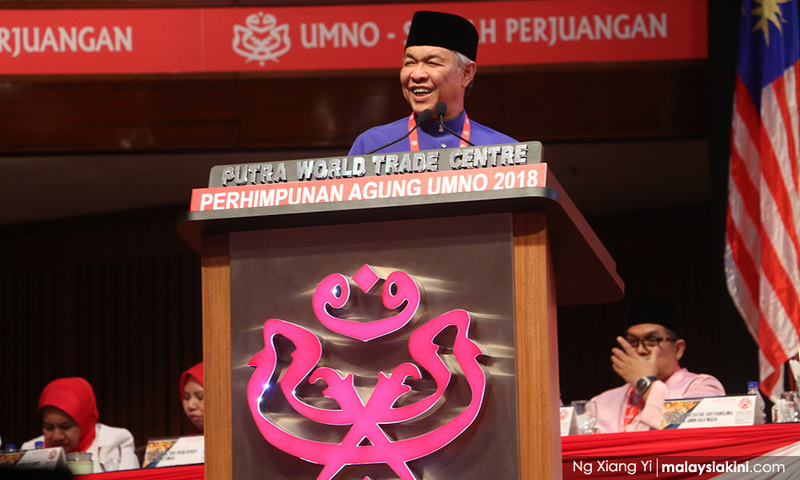 > Nurulhidayah Ahmad Zahid is a 'datuk', a fashion designer, and former vice-president of corporate communications at Syarikat Perumahan Negara Bhd. She is alleged to be a multimillionaire, and almost a billionaire; but in the eyes of many, Nurulhidayah has failed as a mother, a woman and a Malay. 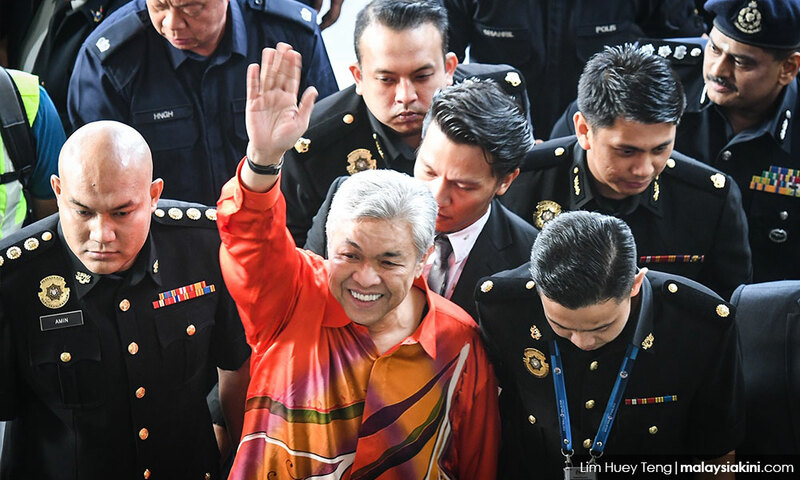 Last week, Malaysians were treated to a 28-second video clip starring her nine-year-old daughter, and granddaughter of Umno Baru president, Ahmad Zahid Hamidi. Dressed in a mock orange MACC felon's T-shirt, the child issued a threat in English: "...I would make your life un-peaceful (sic)." Only a daft and unthinking person would abuse a child in such a vile manner and teach her to seek revenge. Suspicion naturally fell on her mother, Nurulhidayah, a woman whose arrogance is legendary. The child would not have issued the threat without adequate prompting and coaching from her mother, who then posted the vile message on her Instagram account. How irresponsible. How could she ask her daughter to say: "...I will make you regret your life. Remember – I am only nine-years-old and I am my country’s future"? Nurulhidayah's parenting skills need examination. People are furious with the manner in which Zahid and his former boss, the disgraced former prime minister Najib Abdul Razak, almost bankrupted Malaysia and left it with a RM1 trillion debt. The child may be targeted by cybertrolls. She may suffer a backlash at school, for defending a man who is reputed to be a thug. Her grandfather Zahid is not an exemplary politician. He threatened journalists and newspapers. He claimed to be the friend of the Malay triad, Tiga Line. His incoherent rumblings at the United Nations put Malaysia to shame. He is alleged to have assaulted Nurulhidayah's one-time male companion, Amir Bazli Abdullah. What will Nurulhidayah tell the daughter if the charges levied against Zahid by the MACC are proven in court? With a father who was the former deputy prime minister, Nurulhidayah was feared and could do no wrong. In 2015, she slagged off MAS stewardesses for being old. 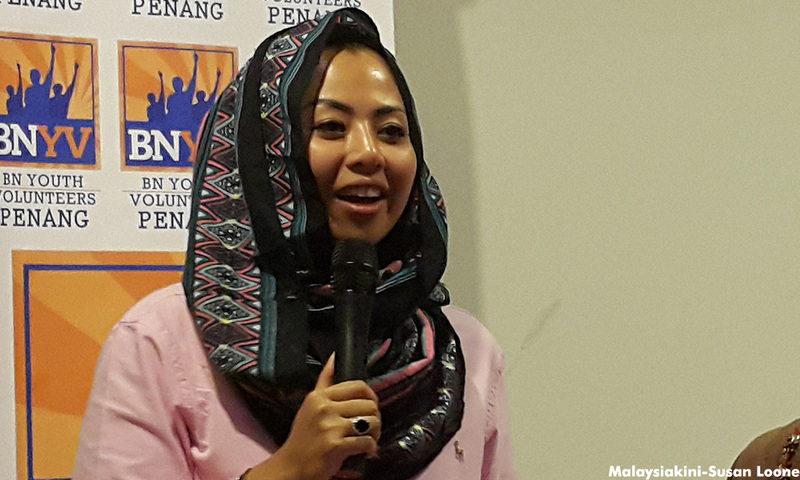 In a Facebook rant, she accused Bersih 4 organisers of being stupid. She toyed with the idea of putting herself up for election in Kajang, but even Zahid knew her limits and that she was courting trouble, and stopped her. It is commendable that she would spring to her father's defence, just like Najib's daughter, when he was arrested, but both women merely invited more scorn. The children of the Umno Baru elite who have been living in the lap of luxury, have no idea how people have been suffering. Nurulhidayah needs to examine her conscience and know that there is no smoke without fire. How did her father, with a monthly wage of RM20,000 or thereabouts, as the former deputy prime minister, become a multimillionaire? 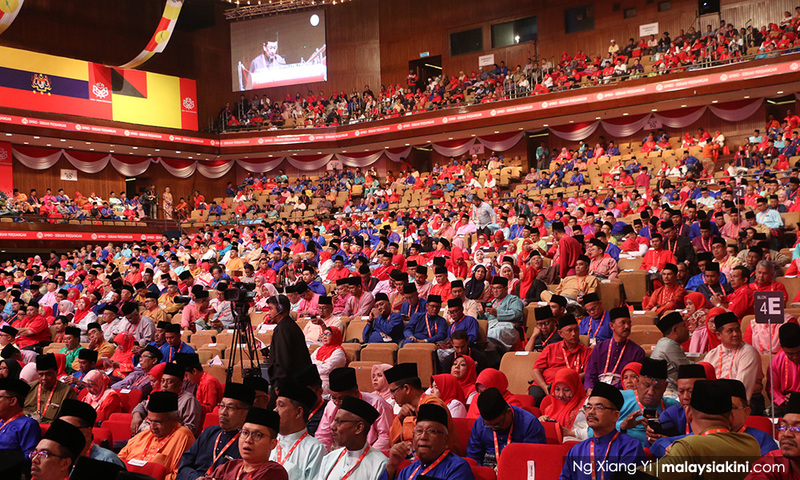 Ordinary kampung folk must be wondering how leaders of the Umno Baru supreme council can have several hundred millions of ringgit in their accounts. Her embattled father is the Umno Baru president and leader of the opposition. Having been arrested and charged with 45 charges of criminal breach of trust, money laundering and abuse of power involving over RM114 million, he is now on RM2 million bail. Money has made some lose their compassion, dignity and humility; but the blame lies squarely with Umno Baru. The party and its leaders conned the Malays of the 21st century into thinking that they are superior. Umno Baru corrupted their morals and made them worship money as their new god. Their love of money has taken away their self respect. The Melayu of yesteryear, whom people once described as having a genteel spirit, being beradat (cultured), beradap (civilised), berbudi bahasa (well mannered) and bersopan-santun (courteous and polite), seems to have gone. They have been replaced by those who act like lanun (pirates), and have no regard for law and order. Like penyamun (robbers), they steal what does not belong to them. They bully others into following orders. They are hypocrites and portray an image of religious and moral uprightness, but behind your backs, they are the devil incarnate. They are selfish and immoral. For decades, the Umno Baru mantra has been to "Protect the dignity of the Malays and to defend Islam". So, what was the reaction in the Malay heartlands, to the news that the leaders of Umno Baru, the head of Tabung Haji, and the heads of GLCs and several organisations, all of whom are Malay, were either charged with criminal breach of trust, money laundering or were forced to resign? What did the Malay electorate register? Shock? Disbelief? Denial? Zahid banned Ultraman comics, and told the police to "shoot first". He also urged Malaysians, who were displeased with the GE13 results, to leave the country. Nurulhidayah should reflect on her actions and her father's behaviour. Moreover, children should never be used as political pawns to elicit sympathy in this manner. Najib did it to get brownie points in 2014 when he paraded the four children of the Tourism Malaysia official, when the children's parents were jailed in Sweden for beating them. The exploitation of Nurulhidayah's young daughter to seek revenge and issue threats is breathtaking in its display of arrogance and stupidity. If she is dissatisfied with the treatment of her father by the Malaysian government, then perhaps she should take her father's advice – and leave. They are moronic to the extreme. For abusing her daughter, she is immorality at its lowest, perhaps they don't anything at all except $$$$$$$$$$ ... Nothing else matter to them.